This magnificent luxury "smart home" estate is exquisite in every way! 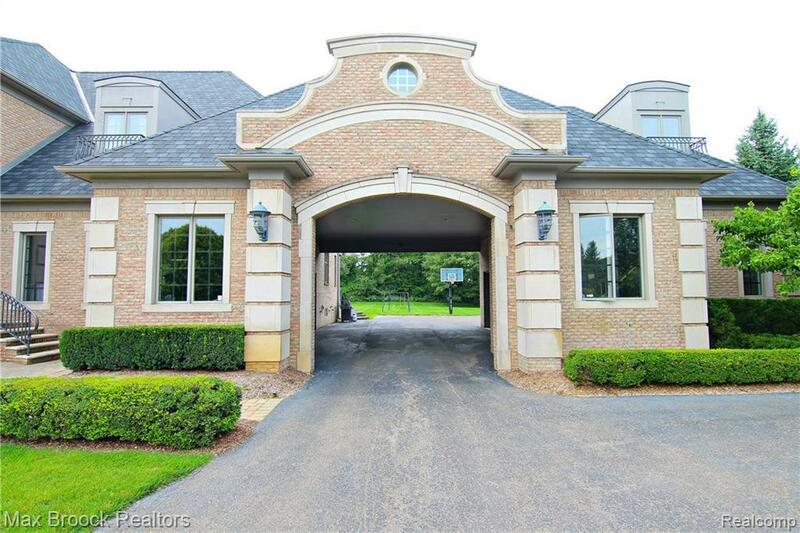 6 bedroom 6.2 bath in a guard-gated community, w/18,000+ total Sq. Ft. 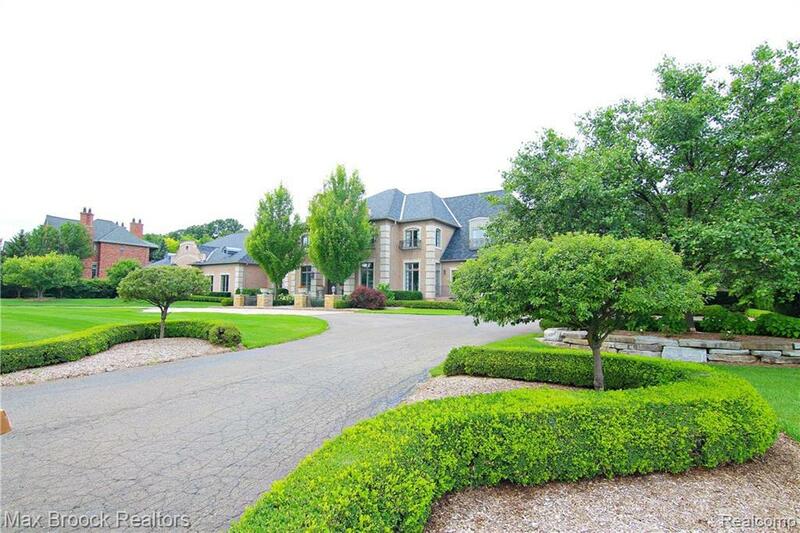 This home opens up with a majestic marble foyer, and a dramatic 2 story living room that is fabulous for entertaining. Home features a private 1525 re-customized master suite and master bath that rivals any 5 star hotel. This dream home includes an spacious dining room, granite, hardwood, and stainless steel appliances perfect for family gatherings. The fully functioning indoor NBA regulation basketball court fits warmly into maple cushioned hardwood, and is truly a fitness enthusiast dream home. Attached with locker room and spa that was designed with top of the line craftsmanship by custom builder Enzo Casadei. Large yard, set on 1.7 acres features a pool, cabana, and jacuzzi thats nestled right next to a 4 car attached beautiful custom porte-cochre. This home is a must see!